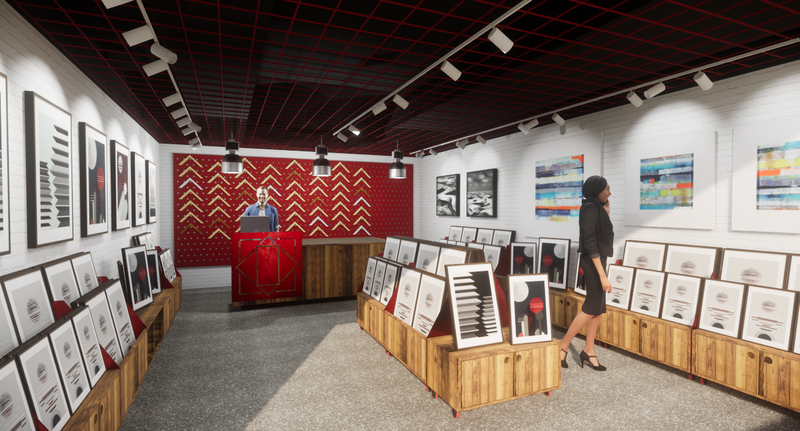 Welcome to your future! 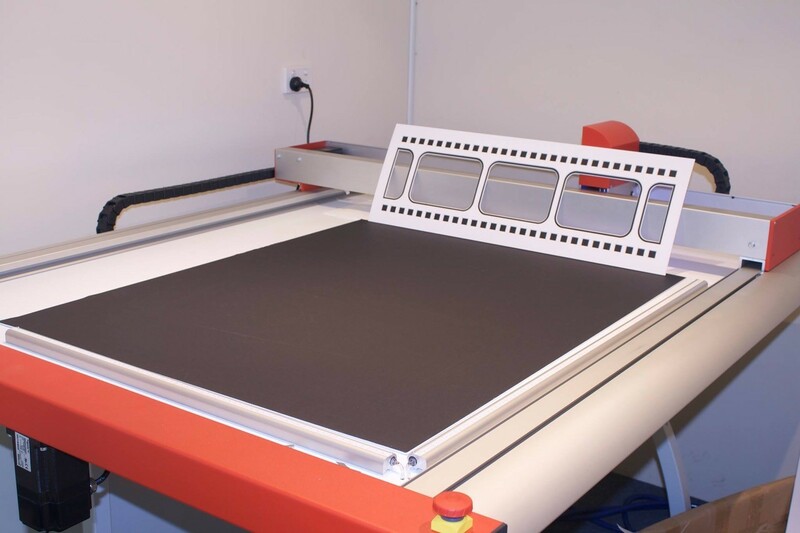 This is the first step in becoming a part of The Picture Factory team. 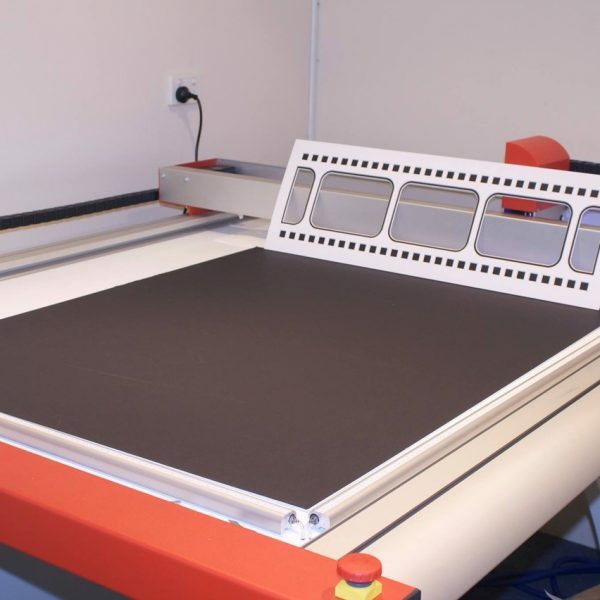 Here you will find some initial information in regard to owning and profiting as part of your own Picture Factory Franchise Business. 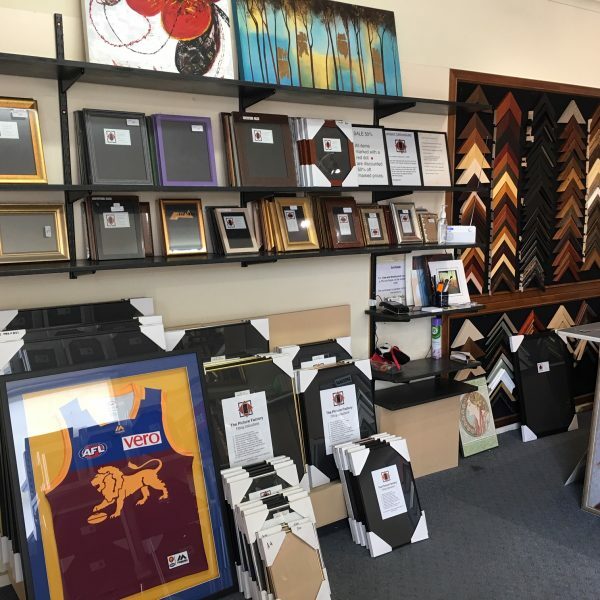 The Picture Factory is a family owned and run business that started as a small photo frame business in the suburbs of Melbourne back in 1991. 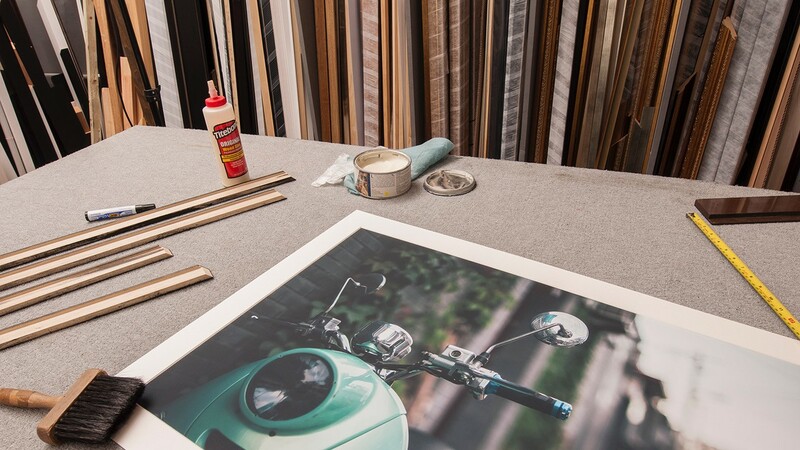 From here the business grew to include a variety of custom framing services. 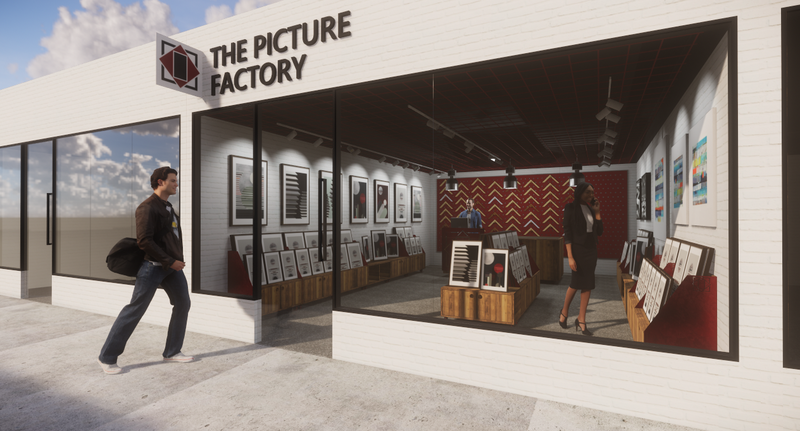 The Picture Factory’s philosophy is to have a family first attitude in every aspect of their retail franchise model which is transferred from business operations to the everyday handling of their loyal customer base. 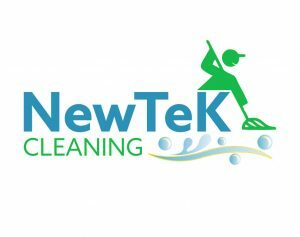 Providing customers with impeccable service by demonstrating warmth, graciousness, efficiency, knowledge, professionalism and integrity in their work. 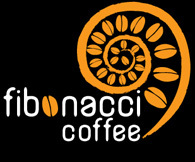 They create and maintain a business that is comprehensive and exceptional in its attention to every detail of operation. 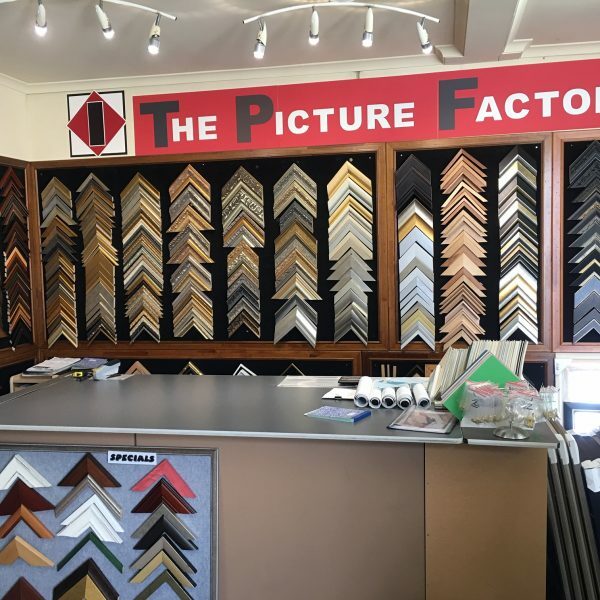 The Picture Factory’s main business is custom framing; though each franchise will have stock on hand for non-custom framing, so clients can frame themselves. 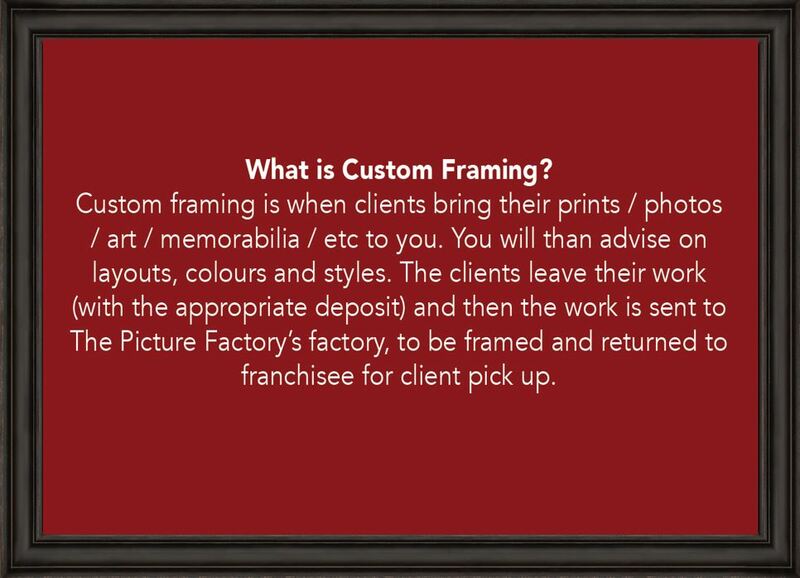 Franchises shall also have ready-framed prints for purchase off the shelf. 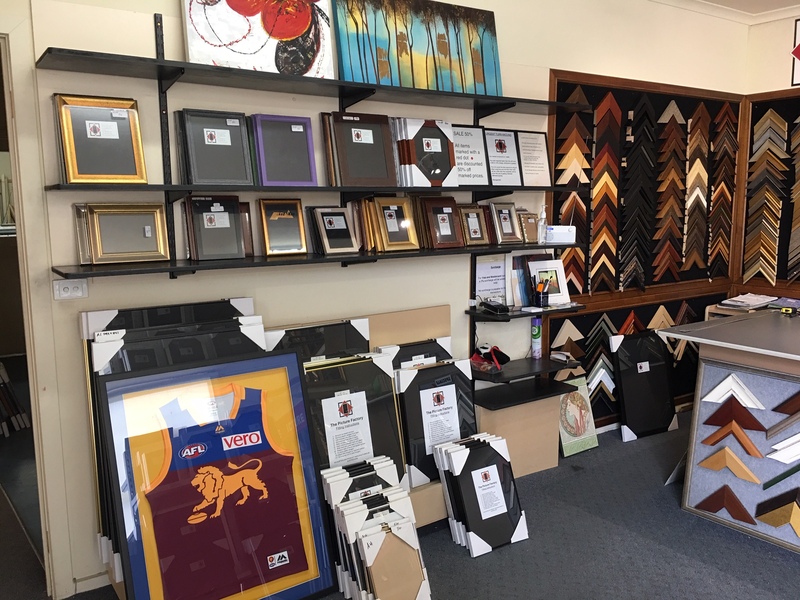 The Picture Factory will assist and advise in helping franchisees in finding a suitable retail premise and help you with understanding our retail methods and other business processes. 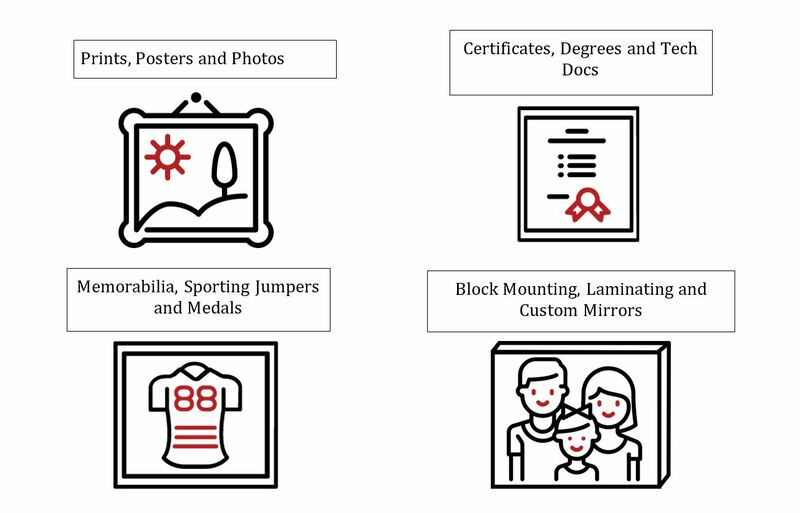 These methods and processes will also be outlined within the franchise manuals that will be provided. 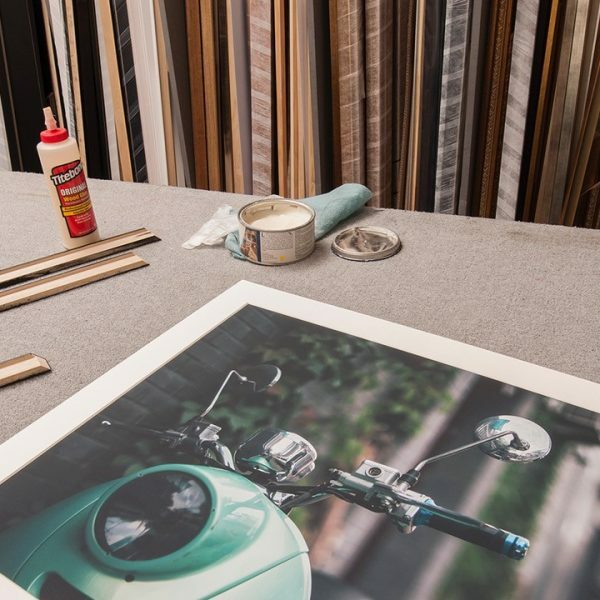 Your framing and stock orders will be supplied by The Picture Factory, with all framing taking place at their off-site factory. 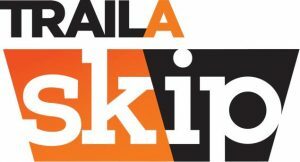 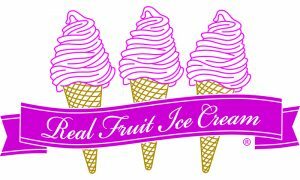 Any potential franchisee must have a committed attitude to succeed as well as a good eye for detail and design. 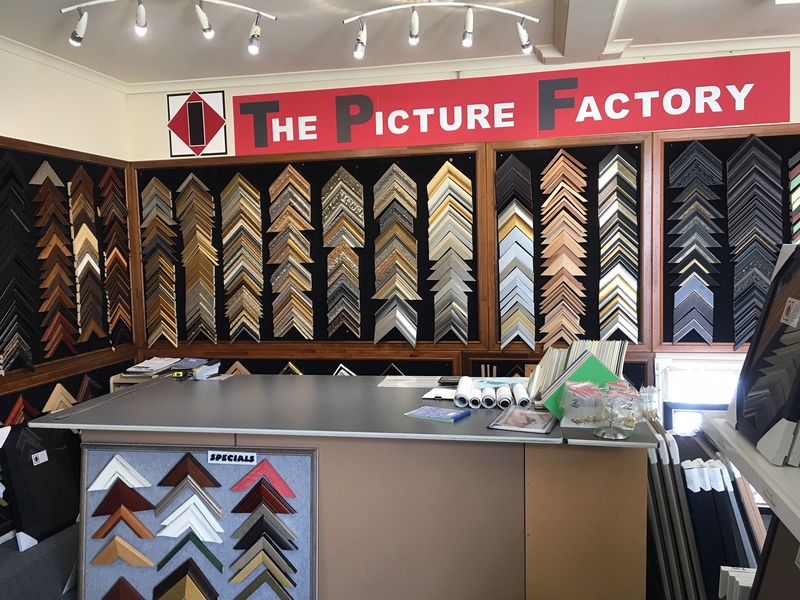 No qualifications are necessary but experience within the retail field would be an asset as customer relationships and quality product is why The Picture Factory is what it is today and has allowed us to provide this opportunity to join in the next phase of The Picture Factory’s franchised business growth. 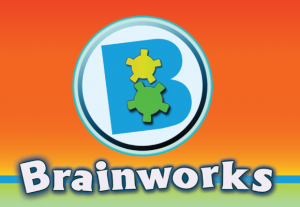 Franchise’s available now, enquire HERE!